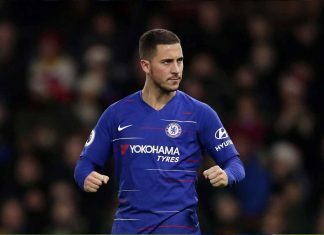 Chelsea star Eden Hazard has urged international teammate Michy Batshuayi to quit Stamford Bridge ahead of Fernando Llorente’s proposed move to West London, reports the Metro. The Metro reveal that the reigning Premier League champions are currently in negotiations with Swansea City to sign Fernando Llorente for a fee believed to be in the region of £15 million. 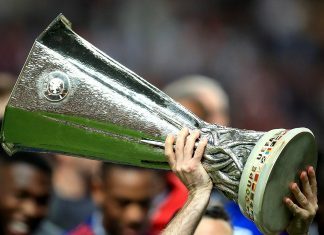 According to the Metro, the Blues attempted to sign the 32-year-old striker in January, however, Swans manager Paul Clement was reluctant to let the striker leave for Stamford Bridge in January with the Welsh side facing the very real prospect of relegation to the Championship. 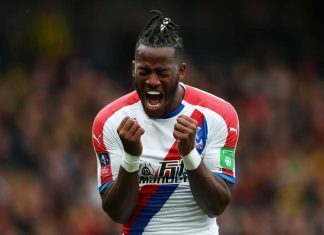 However, Antonio Conte has returned for his former striker this summer, leaving the future of current Blues striker Michy Batshuayi up in the air. Currently on international duty with Belgium, Eden Hazard has warned his club and international colleague that he may need to leave Stamford Bridge in order to get regular game time. “I spoke with him about it this morning,” Hazard revealed in a press conference attended by the Metro. “He is 23 years old. If he wants to progress, he must play. Especially if Chelsea sign Llorente, he will have less playing time. added Hazard who is training with Batshuayi in Belgium. 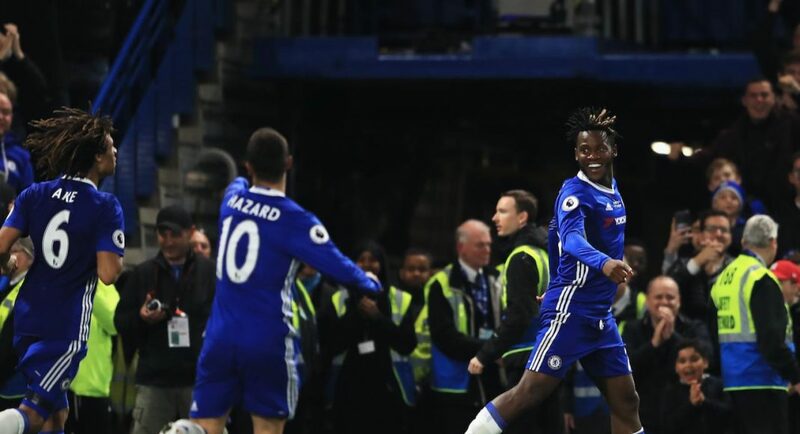 With Alvaro Morata starting Chelsea last two league games and Fernando Llorente on his way to the Bridge, could this spell the end of Michy Batshuayi’s time in West London? Comment:that is true, it a very good advice as an elder brother. We nid to replace him(batshuayi)..
Of which his amt wil fund for fernendo llorente.,nd a lil sum to take part in funding drinkwater deal. A loan move perhaps. So that we wont bite our nails when he comes good. He has had hia minutes. I think he should heed to Hazard’s advice. 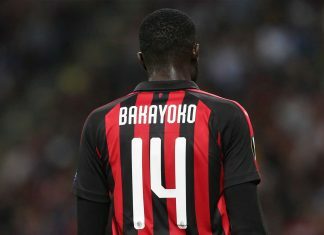 Leave the club and get more playing time or stay and prove his worth.